New home designs latest. 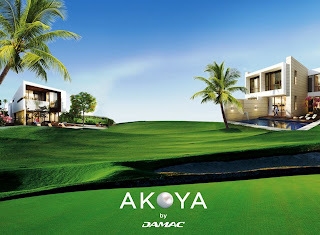 : DAMAC Properties UAE. Experience a Luxurious Lifestyle on a World-Class Golf Course in Dubai from RS 1.6 Crores! Visit us on 27 & 28 July from 10am-2pm and 9pm-2am at the JW Marriott in Karachi, the Avari Hotel in Lahore or the JW Marriott in Islamabad.